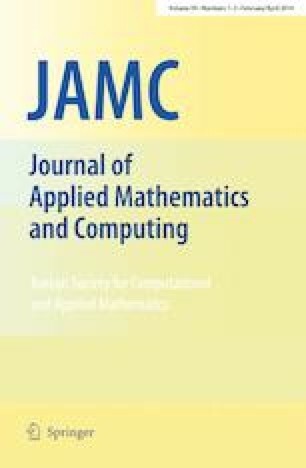 In this paper we consider a class of singularly perturbed delay differential equations of convection diffusion type with integral boundary condition. A finite difference scheme with an appropriate piecewise Shishkin type mesh is suggested to solve the problem. We prove that the method is of almost first order convergent. An error estimate is derived in the discrete norm. Numerical experiments support our theoretical results.